Rare opportunity to call this beautiful Bible Park ranch your very own! 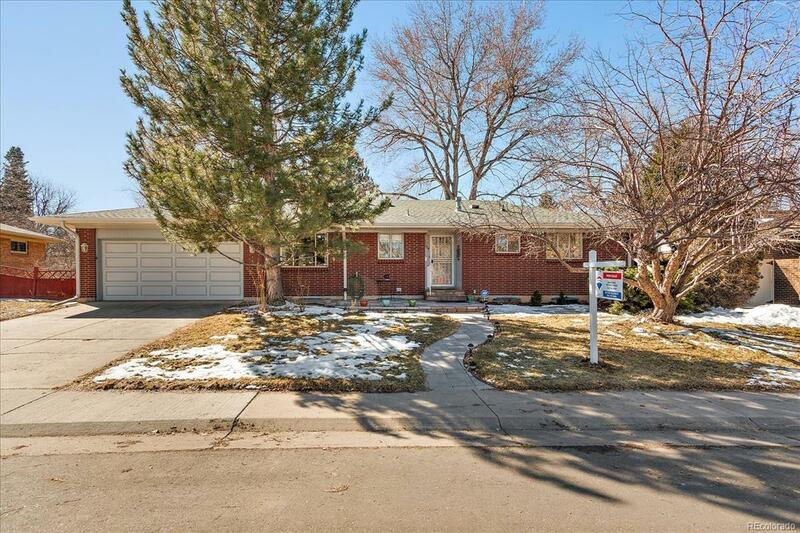 This home boasts a spacious open concept floorplan, updated kitchen, gleaming hardwood floors, and a large yard under a fantastic tree canopy. Rarely do you find a home in the city that truly accommodates todays lifestyles. 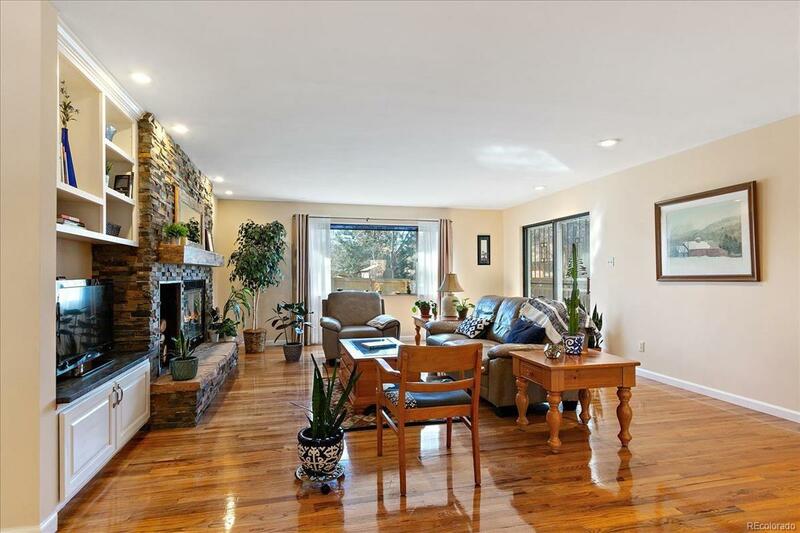 The main floor features a large family room with a wet bar plus a formal dining room and another flex space. Three bedrooms on the main plus a fourth with an egress window in the basement give you 4 true bedrooms. 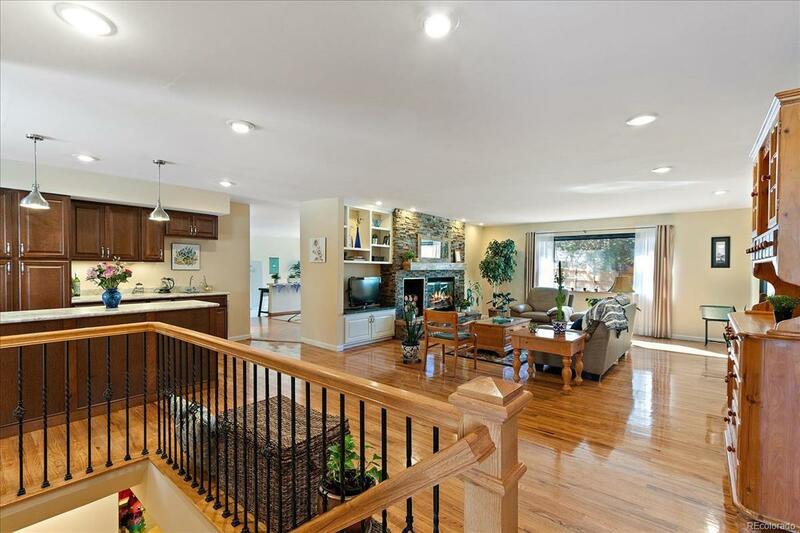 The basement is home to a throwback wet bar and great room that's perfect for entertaining. 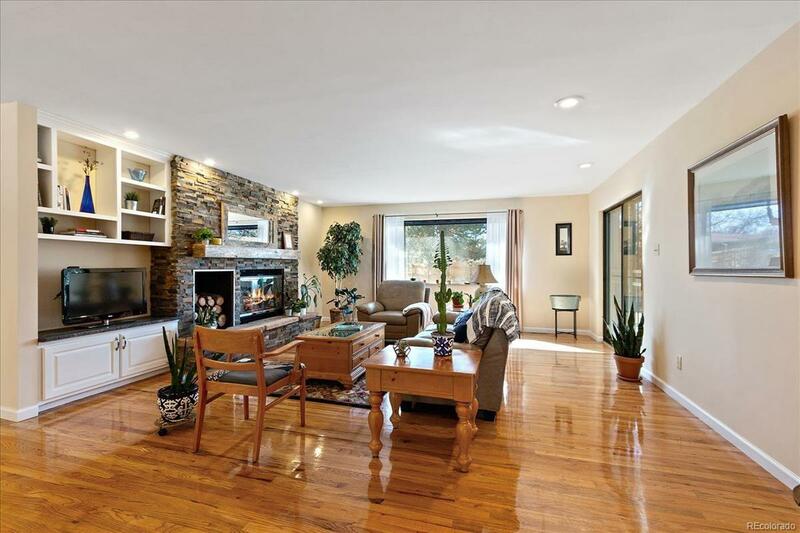 This home is the perfect blend of mid century modern charm with contemporary updates. Enjoy Bible park with access to the bridge across the street or simply curl up in front of the fireplace for a cozy night in. This one feels like home!